CLOSED - Oh! 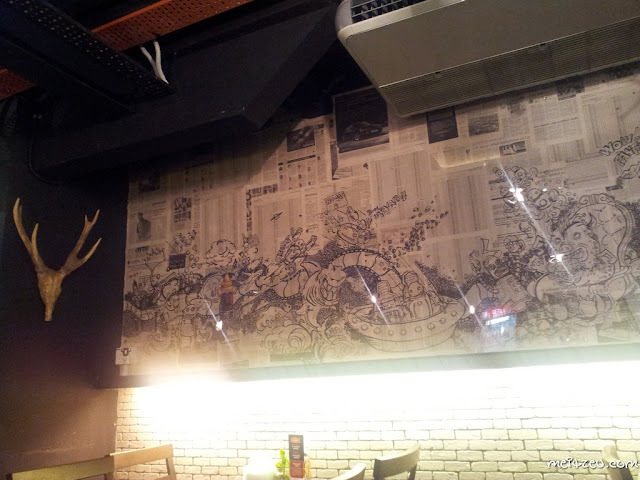 So this is Newspaper Cafe, Bundusan, K.K. Very quiet area, simple furnishing with some artistic painting around the wall. 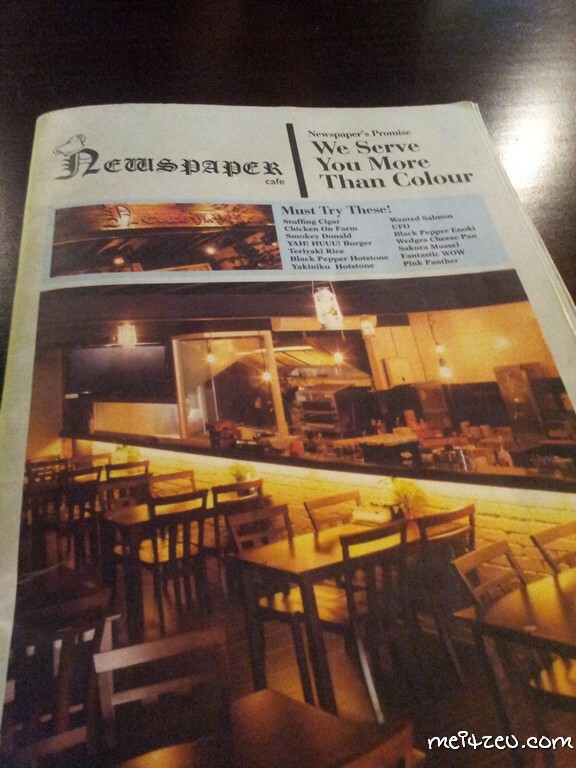 Months ago, my manager went and try dishes by Newspaper Cafe while celebrating her hubby's birthday. Interesting name by the owner and food by them are okay as commented by my manager. One fine night, we went there for a cup of drink. 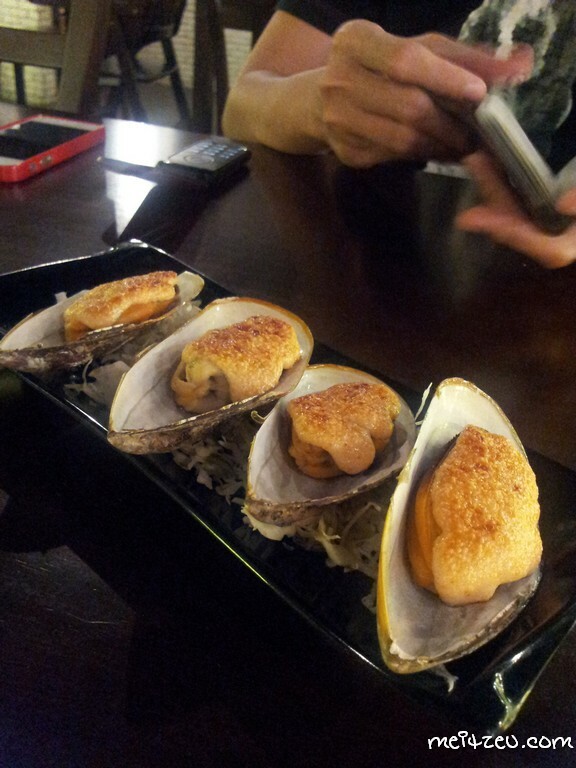 A fusion restaurant, creative menu that combine Western and Japanese food. Very interesting graffiti, mixed with all kinds of heroes and creative imaginary characters. The mussels we had surprisingly we spotted a little crab in it. (@_@) Taste, it's okay. Nothing much I can comment about as not many we ordered, simply enjoy the quiet moment over there. I believe you might like their food if you ordered many dishes to try. I am impressed with the theme and that mussels I must say looks inviting. YEA! I always love to see the environment! The feel! You should take a pic of the lil crab la hahaa. Hmm, never heard of this restaurant before. Maybe I'll singgah when I'm back in KK.